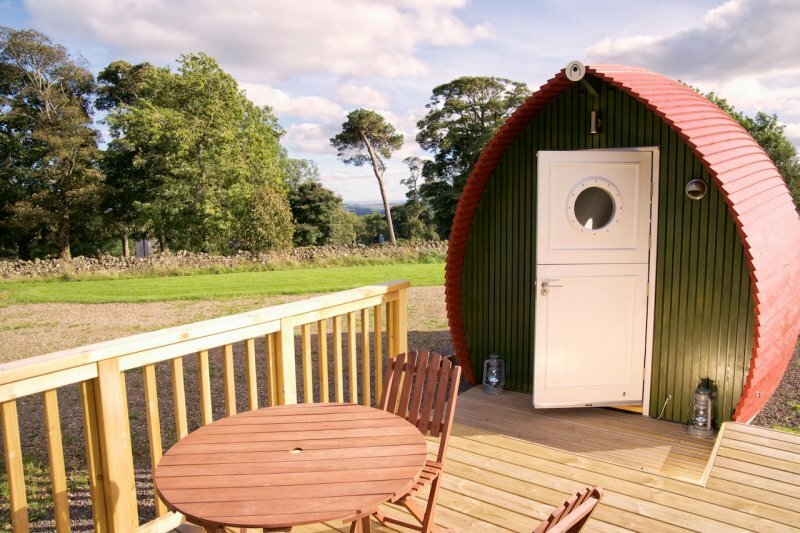 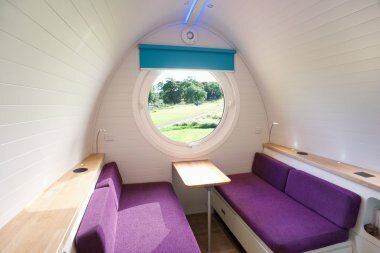 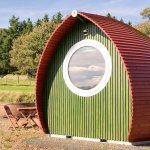 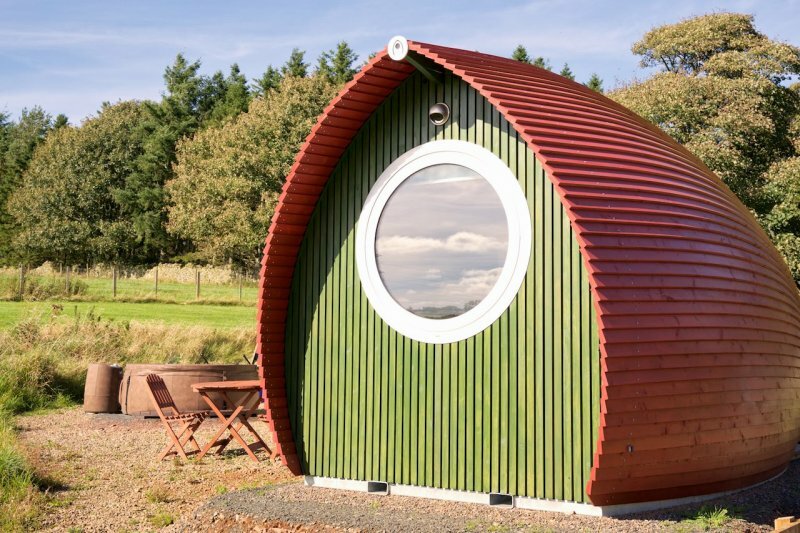 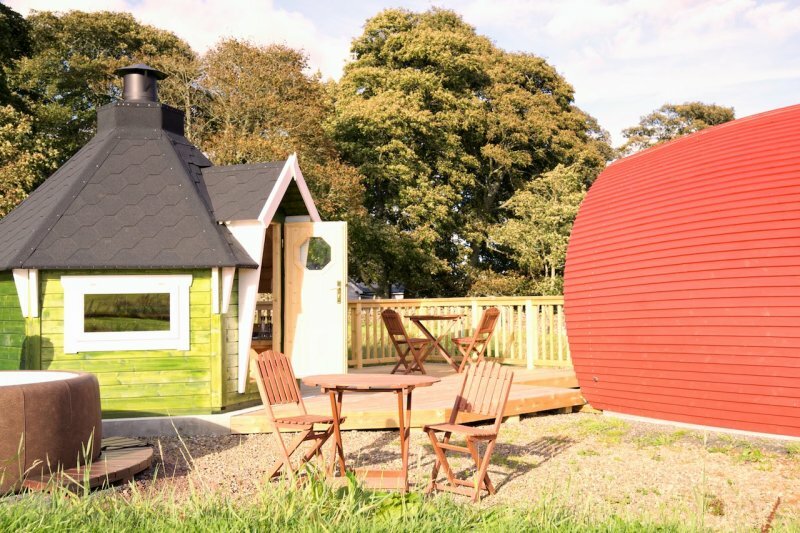 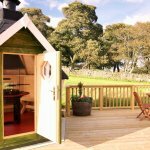 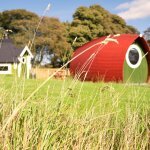 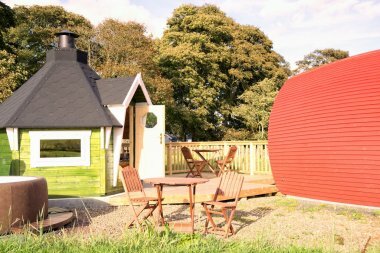 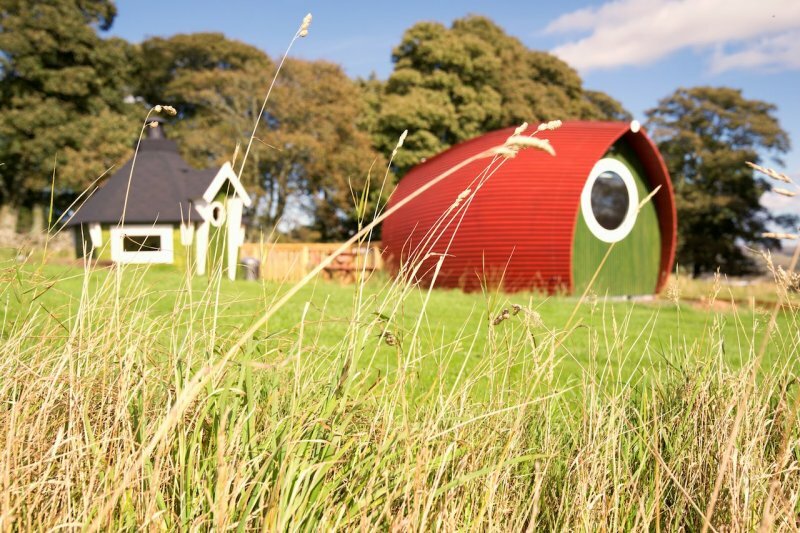 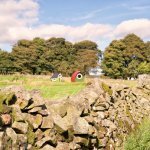 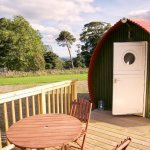 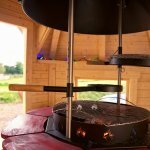 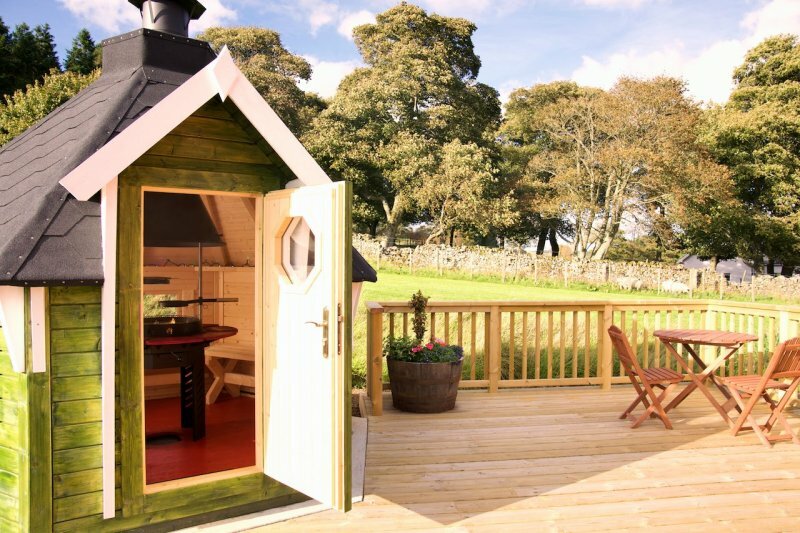 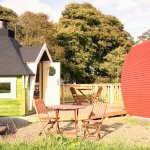 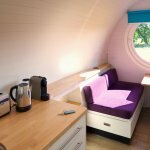 The Rowan Pod - Camping with Style! Beautiful and Quirky for 2 people in either a twin or double bed layout. 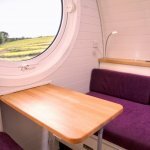 The beds turn into a place to relax during the day with the bench seats and small table. 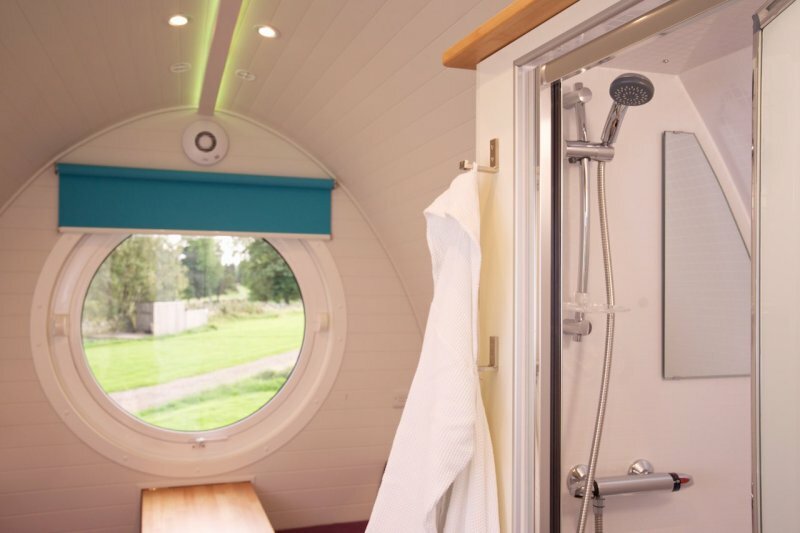 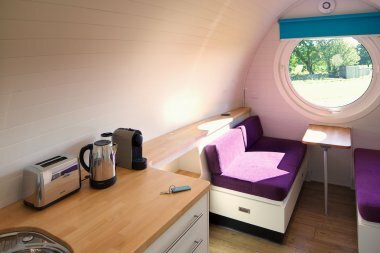 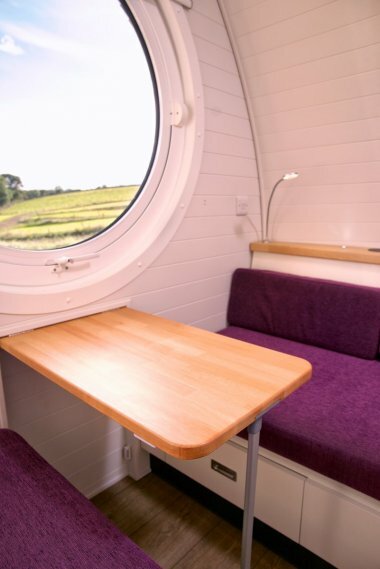 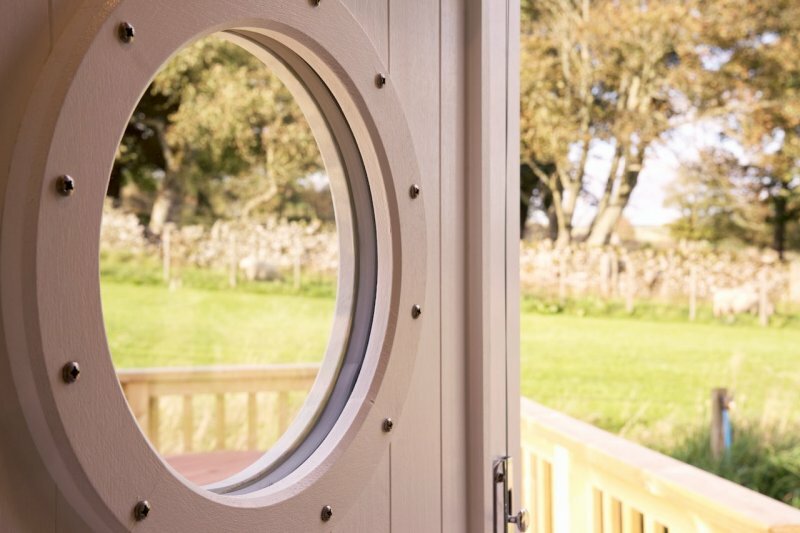 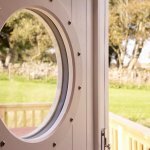 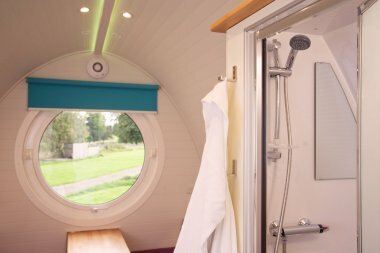 This Pod is well insulated so great all the year round. 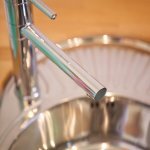 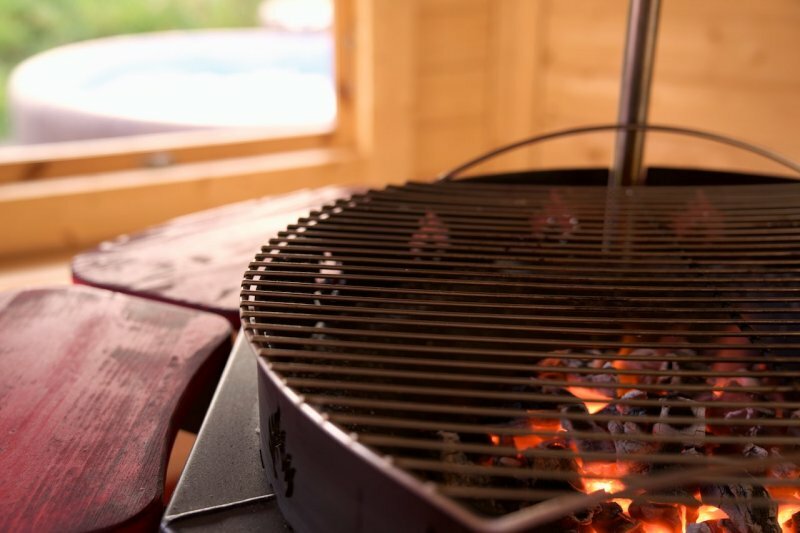 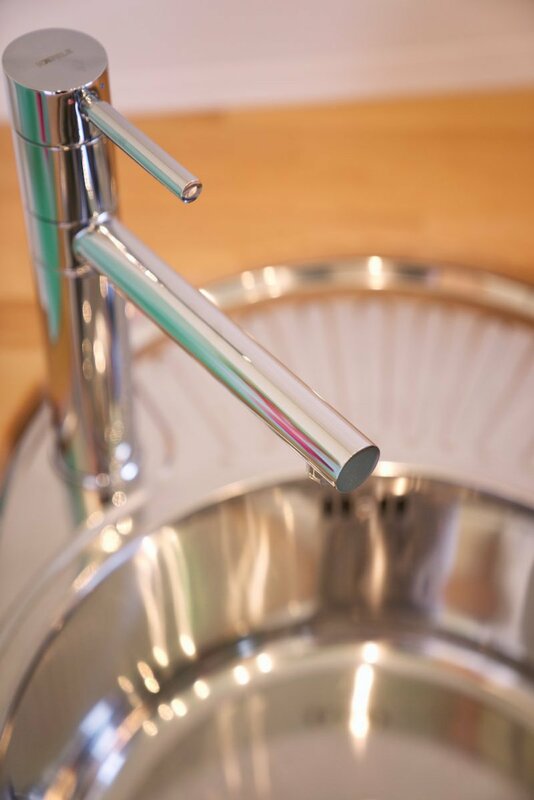 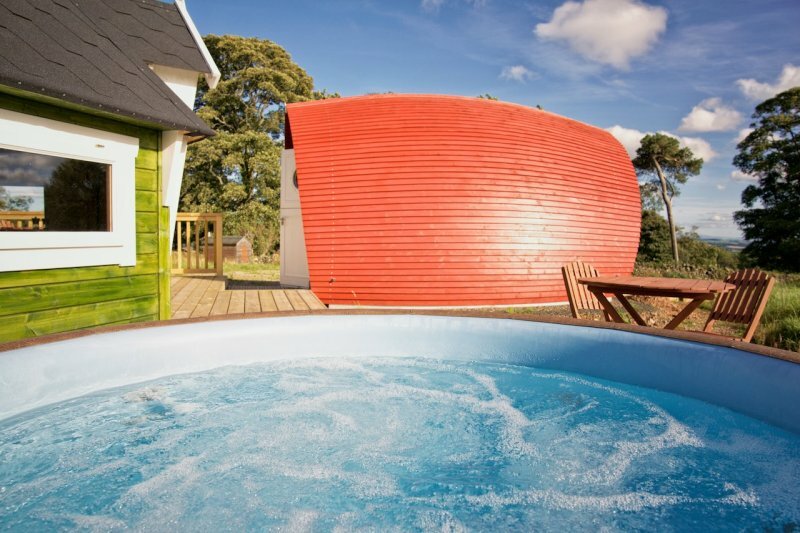 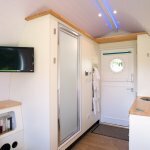 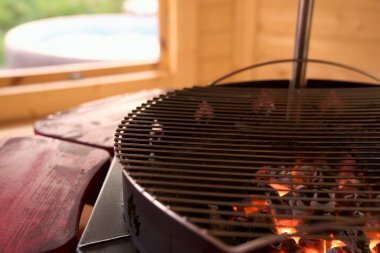 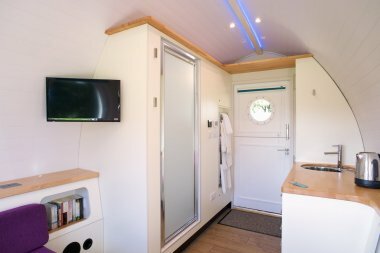 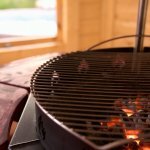 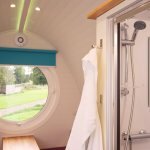 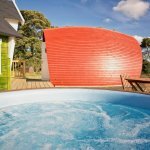 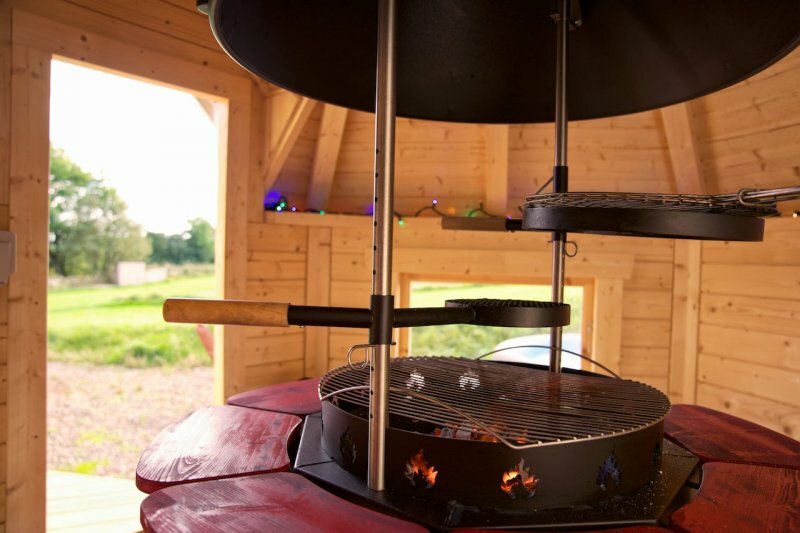 It has underfloor heating throughout, mood lighting, television, sound system, small fridge, coffee machine, kettle, toaster plus a BBQ hut for cooking in all weathers and a lovely hot tub providing the Total Camping Experience with Style! Martin and Carol run Airhouse as a working farm. 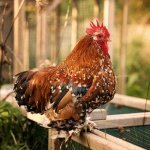 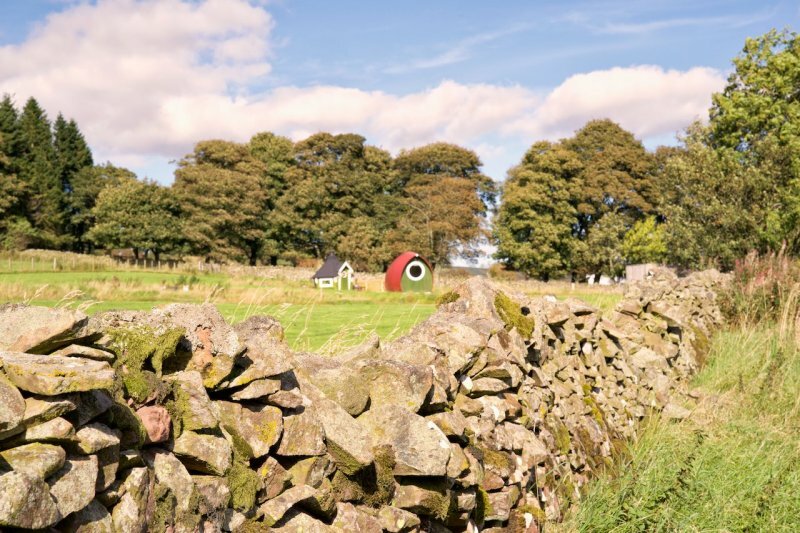 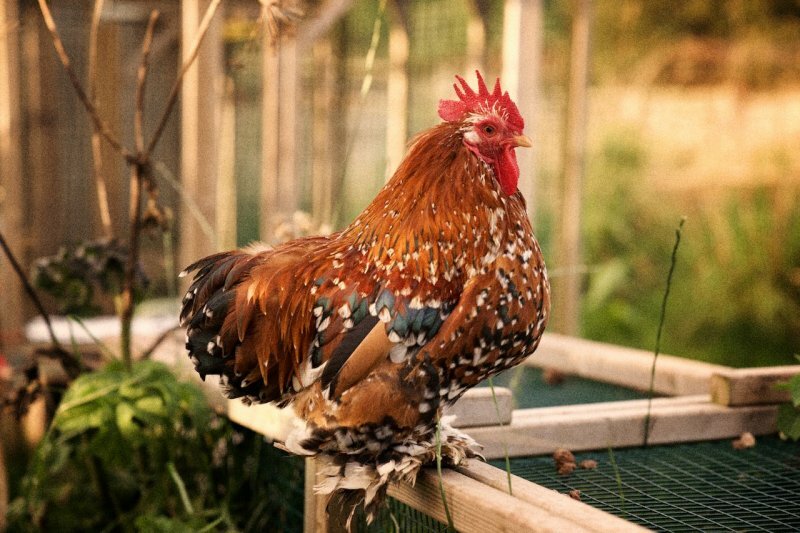 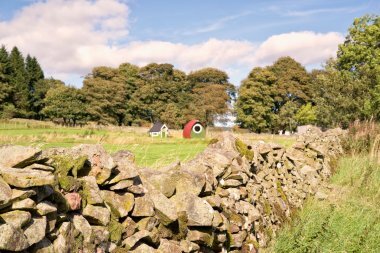 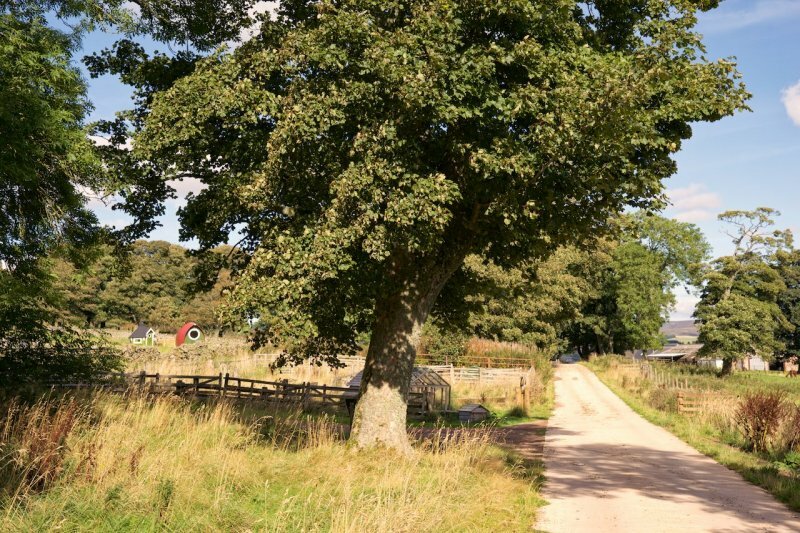 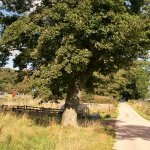 10 years ago they set up Airhouses, 5 x 5 star luxury lodges, as a farm diversification. 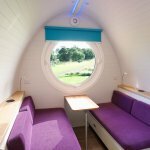 In 2016 they set up Air-pods and there is one beautiful "pod" - the Rowan Pod at the moment.